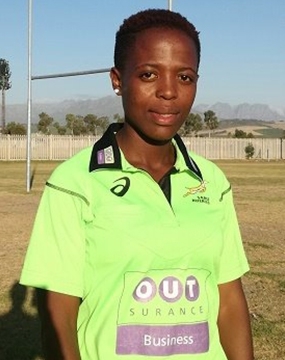 Represented SA U20 at the Nations Cup in 2013. Because I wanted to give back and also be involved in the sport. Stay positive, work hard, make it happen. Do each game as if it was your last game of your life. Play soccer and also love watching movies. I was born on April Fool’s Day, that’s why I am the funniest person.